At the June 2 Eagle-Vail Metro Board meeting, board President Chuck Toms, along with board members David Warner and Kim Bell-Williams, voted to fix the tennis courts this summer. It was a long-overdue decision and enthusiastically applauded by the community. In this decision they demonstrated their commitment to, and understanding of, the metro board’s fiduciary responsibilities to maintain the recreational assets of our community. Finally, the dilapidated and neglected tennis courts would be fixed! By doing so, they acted in good faith to do what they were elected to do. 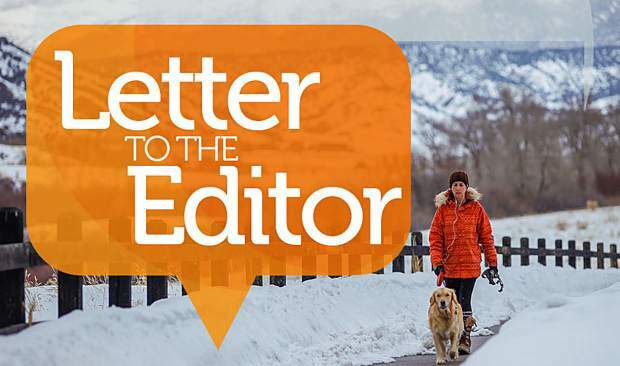 As requested, Steve Barber, the superintendent of Eagle-Vail, spent more than a month getting information and bids from top tennis court companies to put in four post-tension tennis courts which have a life expectancy of 40 to 50 years. Mr. Barber had secured a firm bid for the court project and it was scheduled to begin by July 15. The community would finally have four, new, safe and playable courts ready for use by September, and would be playable and enjoyed until the snow flies. Fall is a great time for tennis. This would allow that in the spring of 2017, Eagle-Vail’s tennis and tennis programs would be off and running. 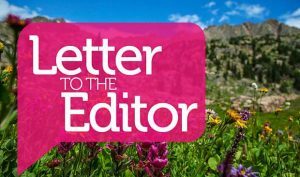 Furthermore, Eagle-Vail’s Property Owner’s Association Board had also committed, unanimously, to provide $60,000 for the courts project. But then the June 30 special board meeting happened. In addition to there being strong and overwhelming community support for fixing the tennis courts this summer, and the Property Owners’ Association unanimous vote to support the project, Chuck Toms, Kim Bell-Williams (both of whom had originally voted to fix the courts), Jennifer Davis and Jane Ross ignored the community’s mandate. Even with the firm bid, money in the budget earmarked for the courts, these four board members voted to undo the June 2 decision by refusing to uphold their fiduciary responsibility to this community to fix the courts. Their reasons for stalling to move forward this summer sounded farfetched and seemed to have a hidden agenda (remember 5A?). Only board member Dave Warner voted to go forward with the project this summer. Suddenly, these board members were citing the need for additional, extraneous studies (none of which have anything to do with the actual courts), GOCO grant money, etc. It seems that they are using anything to deny this community the requested tennis courts. Unfortunately, this inaction and delay leaves only the community hurt by those voted or appointed to represent the desires of the residents. 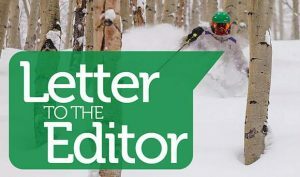 As we know, the members of the Eagle-Vail Metro Board are required to maintain our recreational assets, which is what they were elected to do. 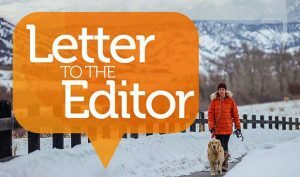 The community has asked for their recreation facilities to be maintained; in other words, the community has asked for the board to do their job. The tennis court repairs are in the budget, the money has been earmarked, Property Owners’ Association has provided financial support, the community has expressed their support, and, for some reason, the board is not fulfilling its responsibility to the community.